The award winning Life Day Spa Collection is part of the wellness revolution and is committed to assisting clients in their quest to look and feel better. 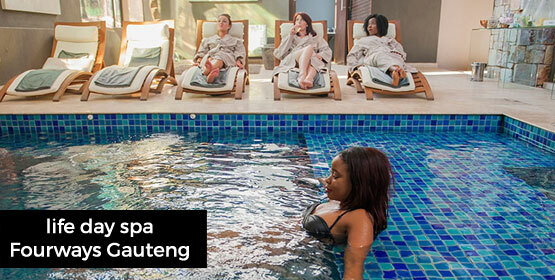 In line with our mission to deliver “an extraordinary experience in spa wellness”, we are constantly on the look-out for ways we can improve the lives of our guests by introducing new treatments, continuous education and partnering with cutting edge wellness businesses. Receive a 20% discount at the Waterfront Cape Town and Fourways Gauteng Branch if you are Cube Workspace registered client. Discount only applicable from Monday – Friday, excluding public holidays. To receive your discount please mention that you are a registered Cube client when making your booking to access the discount. 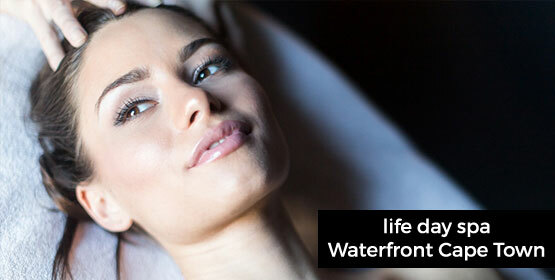 Life Day Spa is a member of the prestigious Spas of Distinction Collection, the largest privately owned spa group on the continent. Complete the form below and we will get back to you shortly on this location. Signup to enjoy our monthly Cube News.